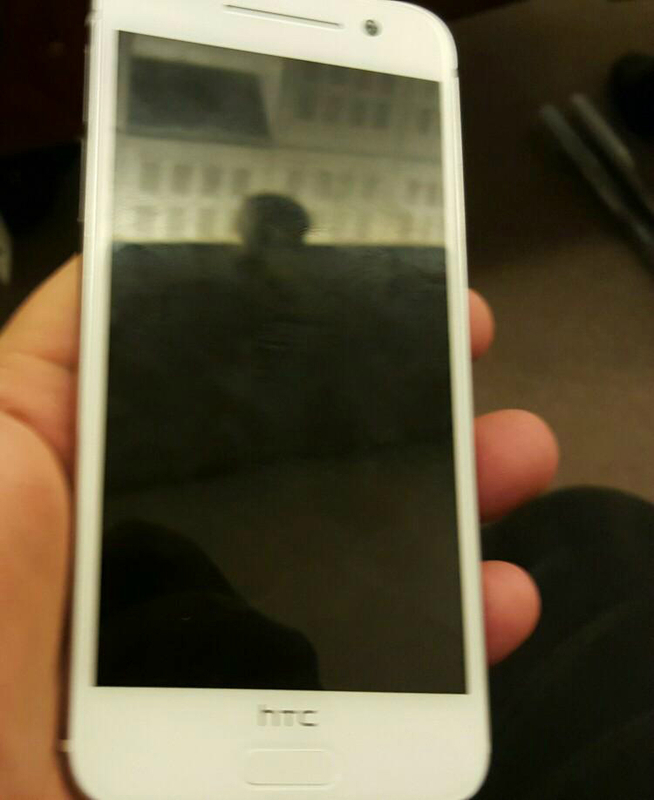 HTC’s upcoming mid-range device, the One A9, has been reportedly photographed, posted online by the good people at No Where Else. As seen below, the device does not appear to be up for any beauty contests, since it features one of the largest bottom bezels we have ever seen on a recent smartphone. This is thanks to the inclusion of a home button/fingerprint reader, as well as HTC’s branding. Woof. The device is reported to feature a 5″ AMOLED display, Snapdragon 617 processor, 2GB of RAM, microSD card slot, 2,150 mAh battery, a 13MP rear-facing camera, and an UltraPixel camera along the frontside. It was earlier reported that the device will launch in six colors, but we highly doubt each color will be made available here in the States. The One A9 is rumored to launch in November, but we still have no word on which carriers will carry it, or its price. However, you can assume its relatively cheap with its mid-range specifications.